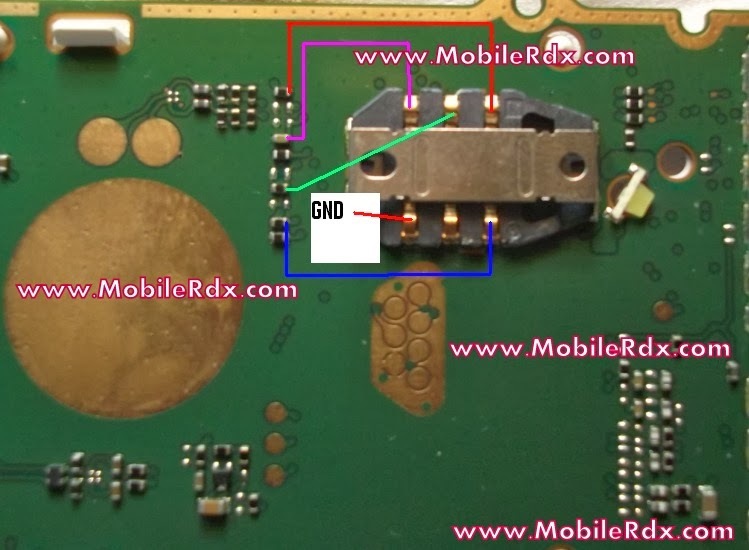 This solution covers for hardware level of repair for Nokia 105 Sim Not Working problem and Also you will find 105 Sim Track Ways And Jumper information in the diagrams further in this article. 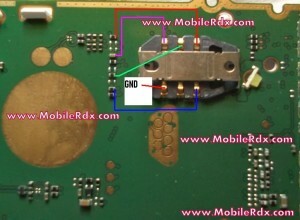 The solution below shows the Nokia 105 pin connector connection line paths through to a particular components that holds the SIM card to work. Just refer to the solution to trace each corresponding pin connection for a quick and easy troubleshooting or repair.